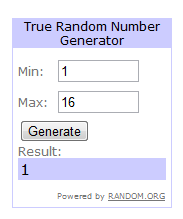 The Giveaways are closed and now it's time to announce the winners! 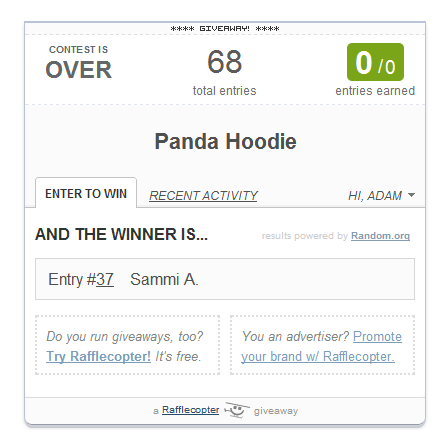 The winner of the Panda Hoodie Giveaway was Sammi A.
Congratulations Sammi! I sent you an email. Comment #4: Sophie - "I wouldn't say no to a peekaboo bonnet. 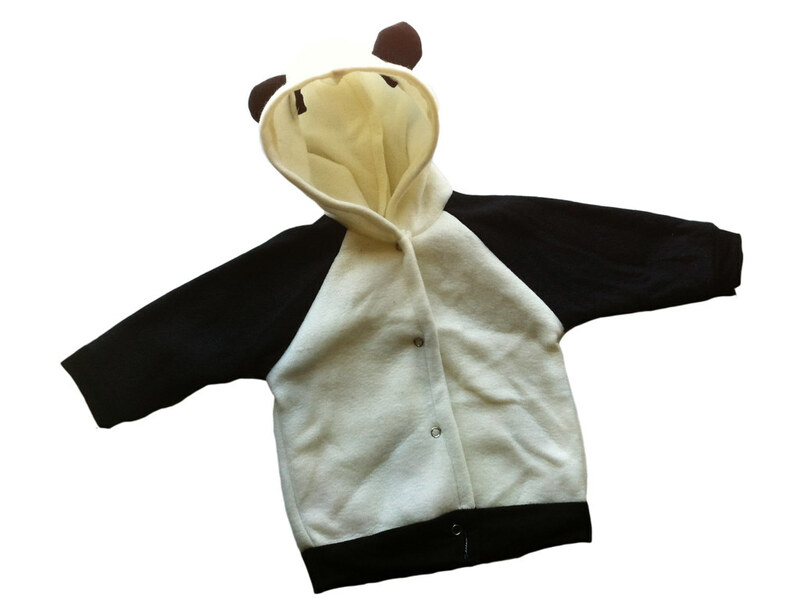 So just in case I ever have more girl sewing in the future then I've got a pattern up my sleeve!" Comment #1: Kate - "definitely the Peekaboo bonnet! it is timeless and classic!!" 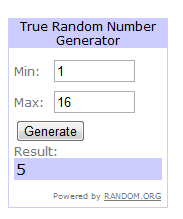 and Comment #5: Jill - "I love Rae, too!" Congratulations winners! I've sent you emails, except Kate, can you please send me an email? I cannot find your contact details!